The Highline Park used to be a platform for the elevated freight trains originating in the 1920s. Now, it has been transformed into an elevated, 25 block long park on the west side of Manhattan that runs parallel to the Hudson River. This beautiful park has amazing views of the city, the Hudson River and the Statue of Liberty. Romantic chaise lounges are set up, perfect for taking in the sun along with the vast array of plants used to create different pockets of gardens along the park, each with its own personality. At sunset, these gardens, along with the skyline view create a perfect setting for the big moment. 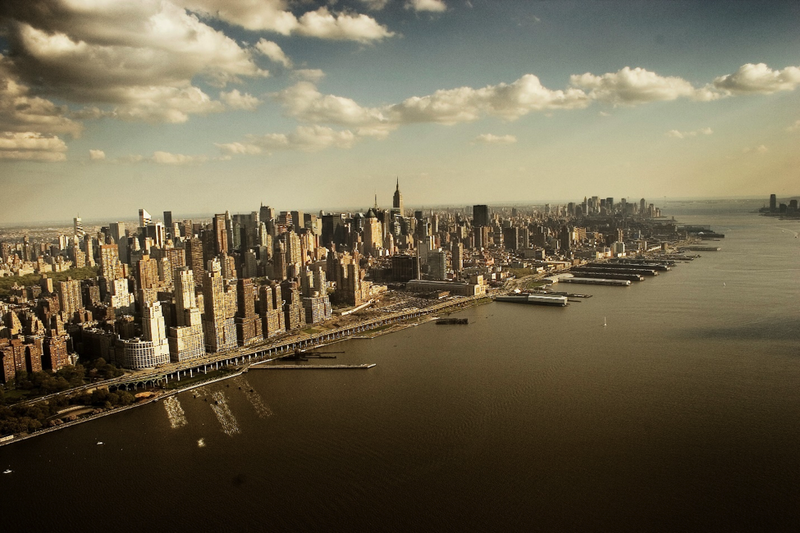 Whether you’re new to the city, or have lived there for years, a helicopter ride is perfect for seeing the city in an entirely different and unique point of view. You get a chance to actually be higher than the iconic buildings and landmarks that everyone else is looking up at. Also, there’s something exceedingly romantic about being thousands of feet in the air with the person you love. A truly unique place to pop the question is at a caricature stand in Manhattan. 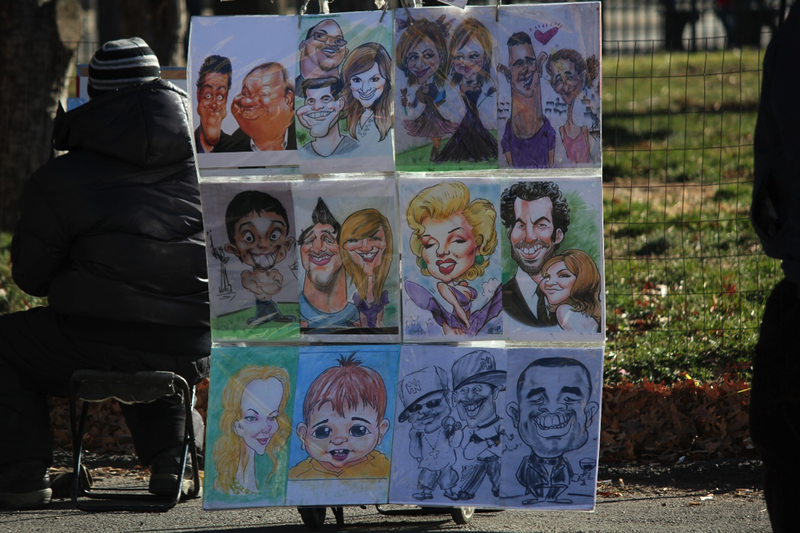 You can find caricature artists at almost every major part of the city: Union Square, Penn Station, Battery Park and in the middle of Times Square. Make sure to plan with the artist beforehand to avoid any confusion and to be sure you both have the same drawing in mind. When the picture comes out with one character proposing to the other, she’ll look over to find you on one knee with a ring in hand. It’s the perfect combination of romance and genuine surprise. Sleepless in Seattle perfectly displays the romance associated with this spot. Central Park comes into full view, the grid of streets reveals its brilliant design, and on a clear day you can see beyond the skyscrapers up to 80 miles away. This iconic view of the most famous city in the world is sure to take her breath away. The Botanical Garden is 52 acres of flower haven. It’s considered a museum of plants with over 30 different gardens, each with its own story. 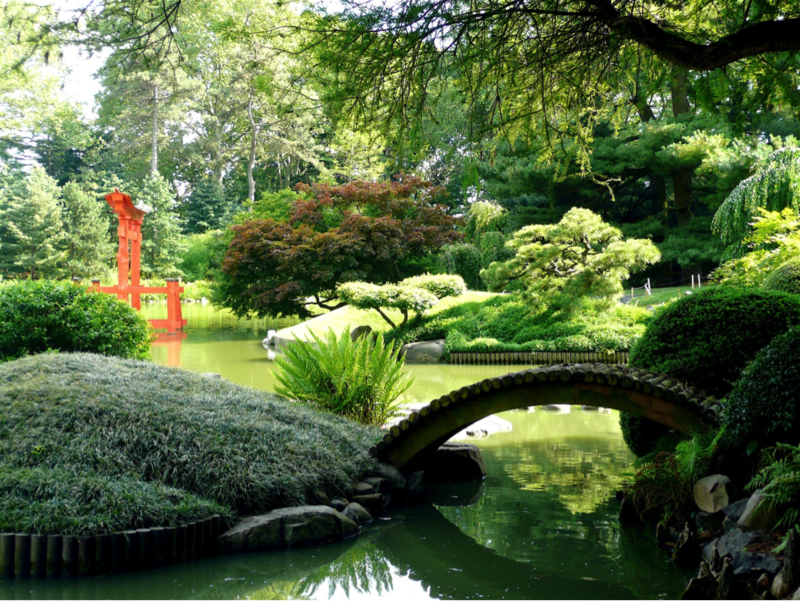 The gardens differ by climates with a tropical rainforest conservatory as well as a temperate and aquatic conservatory, by flower such as the Rose Garden or Mongolia Plaza as well as formally landscaped gardens like the Shakespeare Garden or the Osborne Garden. 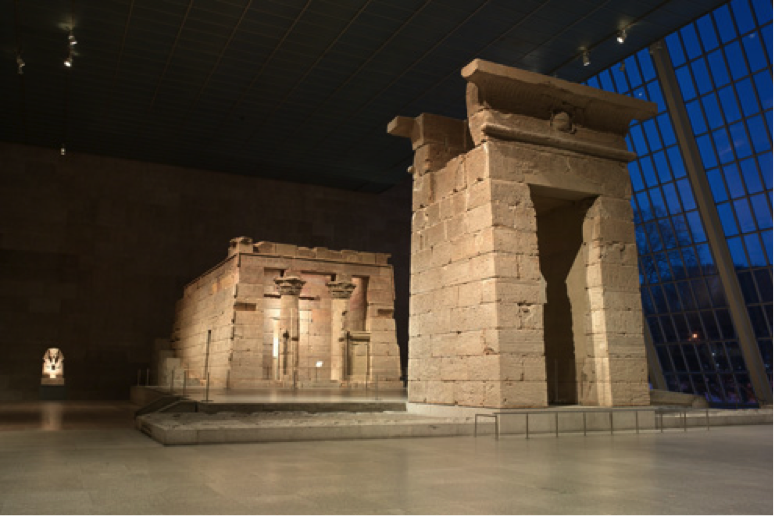 With over 50 museums in New York City alone, there are tons of interesting exhibits that can relate to all interests. 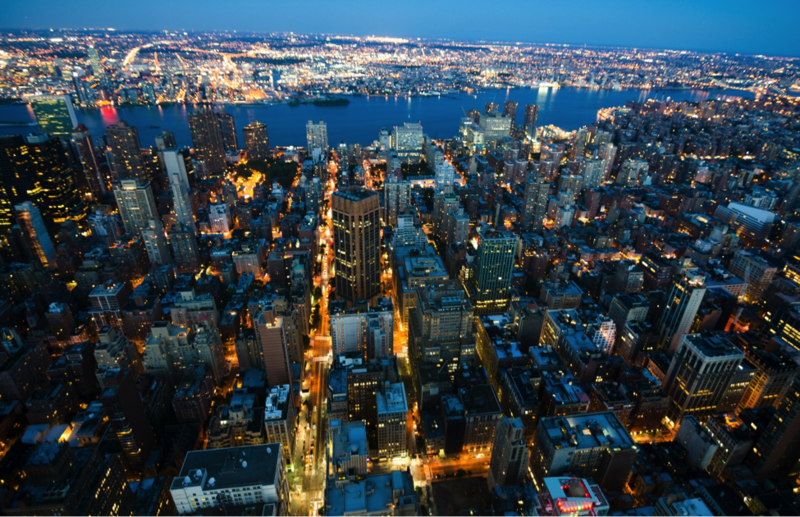 From the Museum of Natural History, to the Museum of Modern Art, to Madame Tussaud’s Wax Museum of Celebrities, there’s something for everyone. Find her interest and work with the museum staff in advance to make the moment perfect. 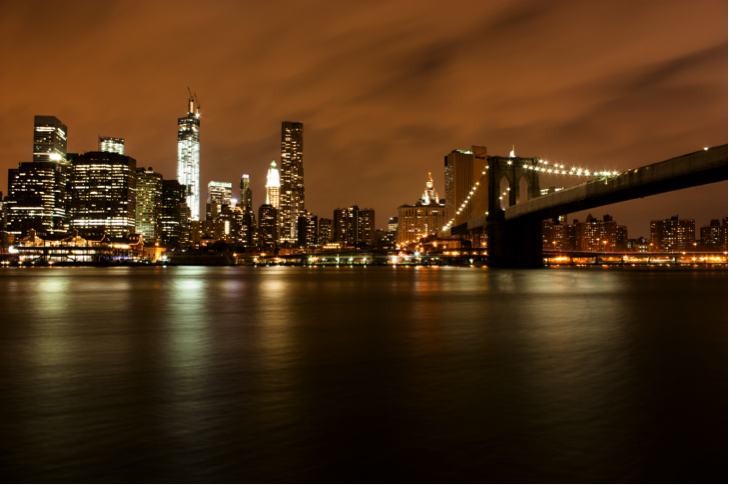 The Brooklyn Bridge offers a breathtaking view of the Manhattan skyline, especially when the sun sets! We recommend starting from the Brooklyn Promenade .The walk is a mile long, across a wooden walkway above the traffic with picturesque views every step of the way. 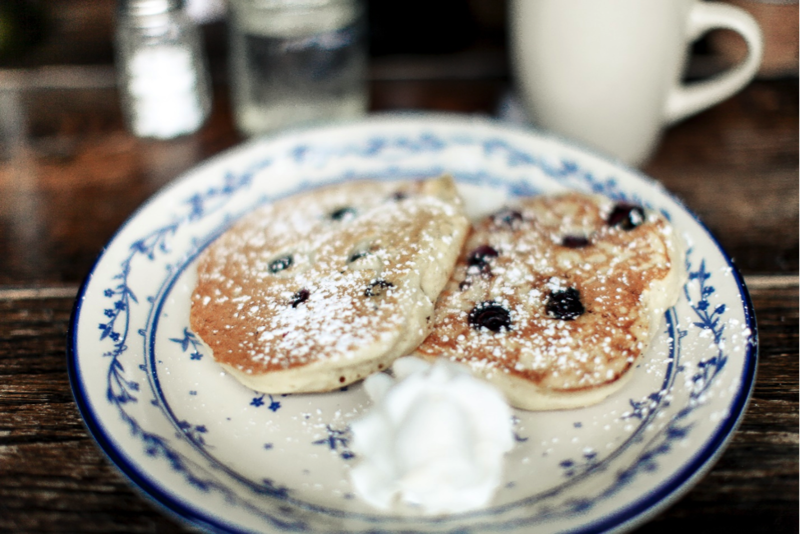 With over 30,000 restaurants in New York City, it’s possible to find multiple restaurants with any cuisine imaginable. With restaurants that specialize in food from every country, limited diets and just about every dish you could imagine. From upscale French Cuisine, to Vegan Lebanese Cuisine, to the best Eggplant Parm Sub in New York, the options are endless. Arrange with the staff beforehand (they’ll be delighted to help) to make sure the moment is perfect. 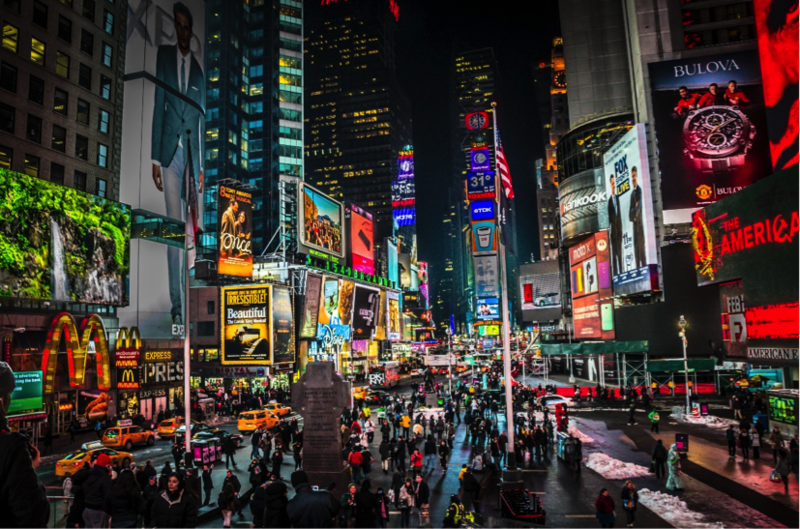 The city never sleeps and Time Square glows with energy at all hours of the night. Arguably the most noteworthy place in all of New York City, Times Square feels like the center of the universe. Getting proposed to in the midst of that hustle and bustle is exhilarating and can feel unreal in such a place. For an added touch you can even buy time to display your message on the famous 40 foot screen. With its rolling hills, beautiful landscapes and picturesque backdrops, Central Park is the number one place to propose in Manhattan. It isn’t hard to find the perfect spot to lay down a picnic blanket in Central Park. Pack the basket with her favorite foods the night before (make them or order them from a restaurant) and let the magic unfold. 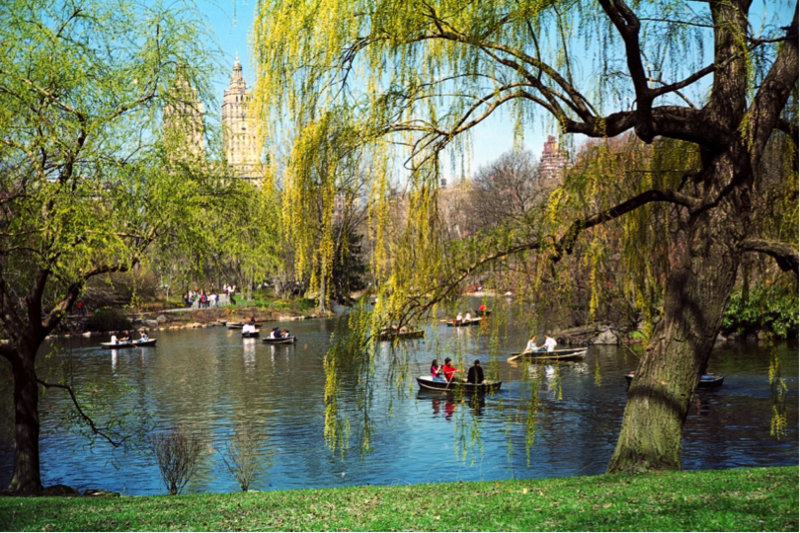 Also, Central Park offers romantic rides in horse-drawn carriages as well as Gondola Rides in the lake, both perfect settings for popping the question. This entry was posted in Blog Posts and tagged botanical garden, brooklyn, brooklyn bridge, caricature, central park, empire state building, engagement, Favorite dish, Helicopter, highline park, Manhattan, met, museum, new york city, nyc, Proposal, propose, Prospect Park, Rings, times square. Bookmark the permalink.